Would you like to add someone to your existed WhatsApp group chat on your phone and you don’t know how to do it? You will find some ways to do it on this page. If you have any questions for adding someone, you can ask on this page or you can use our Questions and Answers service. You can ask anything related with chat sites and chat applications on that service. You can do our steps for Android and iPhone devices. They are quite easy and they won’t take your too much time. Let’s begin to tell you how to add someone or a friend to your group. 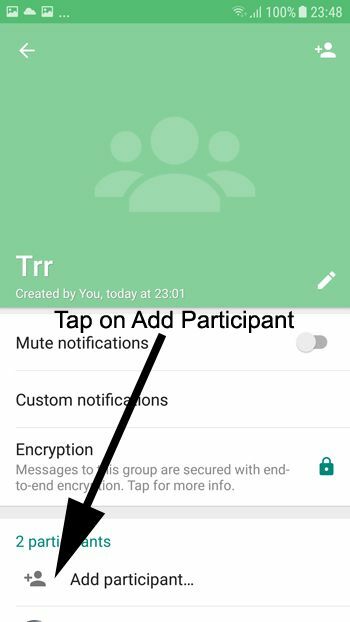 If you would like to add someone to your Group on WhatsApp device but if you don’t know how to do that, you will find the guideline here for Android and iOS devices. We are going to provide this information to you with the step by step guide and with pictures. If you have any questions, please feel free to ask us. Run WhatsApp on your device and open the created group. 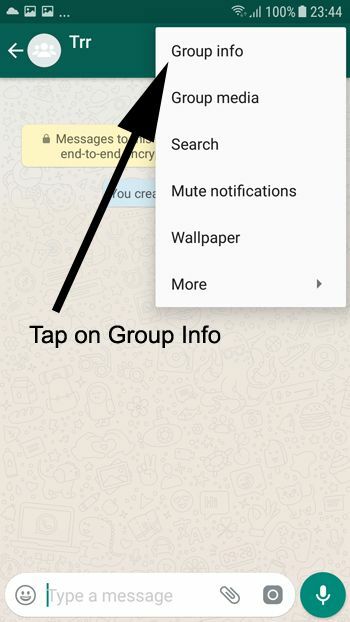 Tap on three dot menu of WhatsApp. Tap on Group Info from the menu. Then click on “Add Participant” button on the Group Info Page. Select the participant from the contact list of your phone now. That’s all! If you are using an iPhone device please do the following steps. Open the group that you have already created. Tap on the group name. Swipe down until you see the participant section on the page. Tap on “Add Participants” like we have shown in the picture below. Select your friend from your contact list to add him to group and you are done! If you are having any problem regarding adding someone to WhatsApp. Please let us know.can ask via commenting.